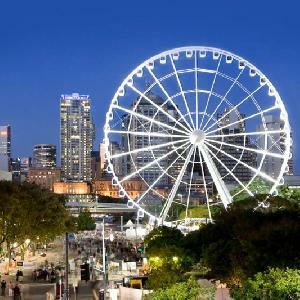 The Brisbane Festival is an exciting and fun-filled event that showcases Brisbane to the world with a comprehensive program of cultural music, theatre shows, dance routines, opera performances, comedy shows and even an entertaining circus. 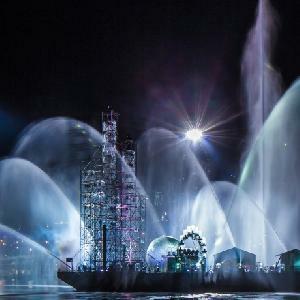 The Brisbane Festival is atged in numerous venues right across the CBD and inner-city suburbs including the Riverstage in the City Botanic Gardens, the Brisbane City Hall, the Brisbane Powerhouse, the Queensland Performing Arts Centre, the QUT Theatre Republic and the world famous Spiegeltent which will be stationed in the South Bank cultural forecourt. 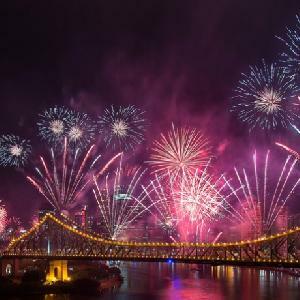 With the Brisbane Festival being so popular, particularly the Riverfire show in the last day of the festival, it is a good idea to book your hotel, motel or serviced apartment accommodation early before all of the best rooms are taken. 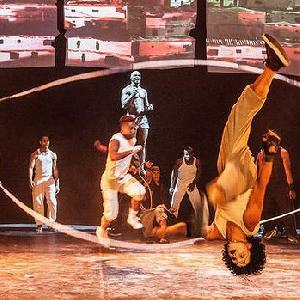 The majority of the venues which hold events for the Brisbane Festival are located in the city centre or South Brisbane cultural precinct and there are numerous ways to get to these venues, either by train, bus or by driving your own car. As far as getting to the Riverfire light and fireworks display on the last day of the festival the best way to get to South Bank to see it is by public transport. You can either catch a bus and get off at any one of the stops surrounding the precinct or catch a train and get off at the South Brisbane or South Bank train stations and then walk the short distance to the banks of the Brisbane River. You can drive your own car into the area but be aware that there is limited parking and parking restrictions are enforced. When Riverfire comes around you will be thankful that you booked into the quality hotel and apartment style accommodation at the Riverside Hotel in South Bank early. This is because this affordable property is ideally situated just a short walk from the Brisbane River, Southbank Parklands, Brisbane Convention Centre, Treasury Casino and Queen St Mall, as well as numerous restaurants, cafes, theatres and nightlife. 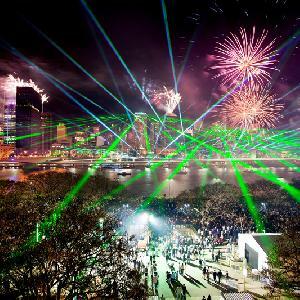 The 1 & 2 bedroom self contained serviced apartment accommodation provided by the Kangaroo Point Holiday Apartments is a great palce to stay for those people attending the Brisbane Festival. This is because the Kangaroo Point Holiday Apartments offers discount rates for long term stays and the property is situated only 2 kms from the Brisbane CBD & walking distance to the famous Gabba cricket ground, Southbank Parklands and the Sunday Markets on the Pier. Situated in lovely South Brisbane the location of the Parkview Apartments Brisbane is second to none when it comes to Brisbane Festival accommodation. Staying at this quality property you will be only 20 minutes walk to the Brisbane CBD, 15 minutes to the South Bank Parklands & Brisbane Convention Centre and only 5 minutes walk to the popular West End with its many restaurants, cafes and entertainment venues. 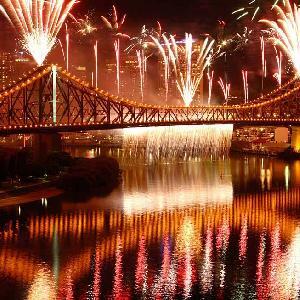 With a convenient Kangaroo Point location just a short distance from the city centre and the cliffs overlooking the Brisbane River where you can get a great view of the Riverfire fireworks display the Central Dockside Apartments is a great palce to stay. The property gives you a choice a spacious 1 bedroom and 2 bedroom 2 bathroom apartments all of which are fully self contained and have a balcony with sweeping views of the Brisbane river and city skyline.